Fed Up With Gluten Free Baking Blunders? Want To Get Your Baking Confidence Back? We teach you how to bake delicious gluten free bread, rolls, pasta, cake, scones and crackers easily and inexpensively with our Online Recipe Club. 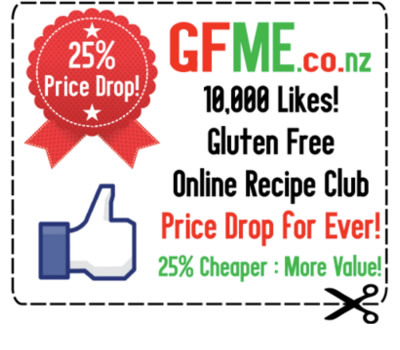 Along with our great recipes we teach you the skills you need to bake gluten free food with success. Imagine baking your own gluten free loaf of bread and enjoying it! We also run classes you can attend in person in New Zealand. Please see Classes for more information. 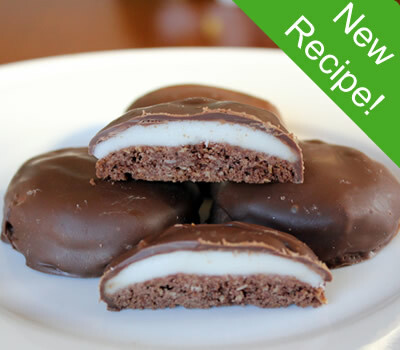 Choc Mint Creams - Club Members can bake today! JOIN THE RECIPE CLUB now to access this and more! 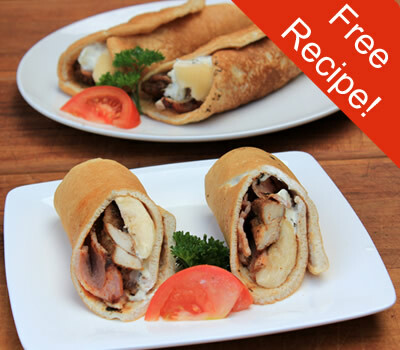 Protein Wrap - Brekkie Boost - FREE recipe for you to try! 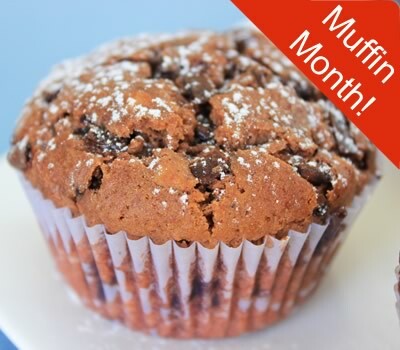 Muffins galore for members - you won't believe they are GF! JOIN THE RECIPE CLUB to access this recipe and more!